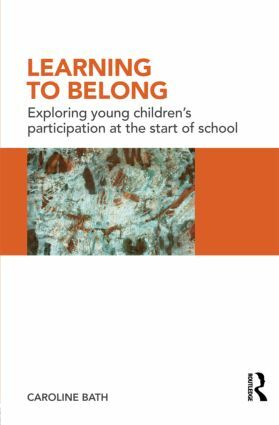 Building on highly topical research surrounding young children’s participation, this book draws on a diversity of disciplines exploring the importance of participatory approaches to children’s early education and shows how fostering a sense of identity and belonging are essential to early learning. This book is an important addition to debate about the politics and ethics of a highly prescribed and mainly developmentally-informed early years curriculum. Researchers and students of early childhood education will find much here of interest to them.